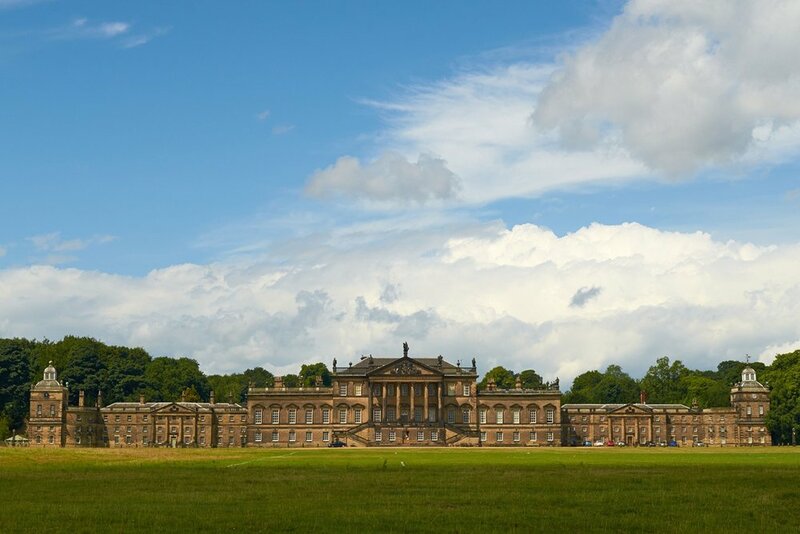 Wentworth Woodhouse, one of the largest houses in Europe, is in fact two houses of totally different architectural styles which was built by The First Marquess of Rockingham between 1725 & 1750. The West Front of the house is Baroque style and the east front built in the later Palladian style. The house was sold at the end of March 2017 for £7m following a 5 year campaign by SAVE and the Wentworth Woodhouse Preservation Trust. The Preservation Trust have now embarked on a major project to restore the house, which was estimated to cost around £42m. Our fair at Wentworth Woodhouse will be set out on the ground floor in a series of connecting rooms to include the Pillared Hall, Ship Room, Painted Drawing Room, Library, Blue Room and Chapel Corridors which lead on to a lovely, inviting tearoom.